You are here: Home / Uncategorized / 12 months in and I’m quite concerned! 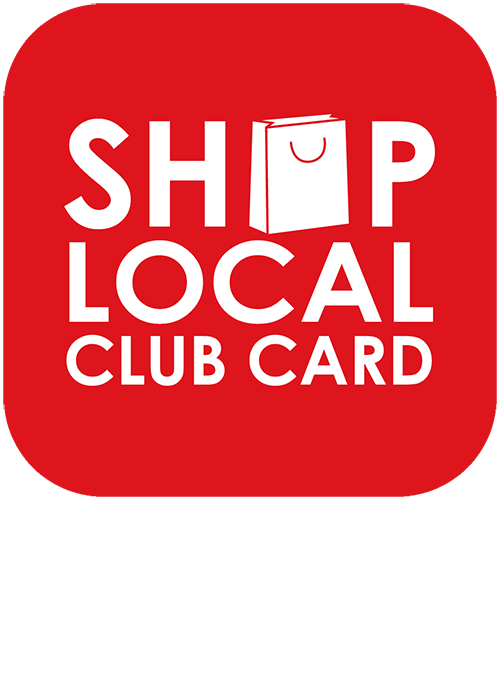 We now have almost 8000 membership cards on our Shop Local Club Card platform, that in itself is an amazing achievement considering that we only launched 12 months ago! We have been getting great feedback about the platform but something has come up that has me very concerned, looking at the data on the platform I have discovered that we have £3,534.00 worth of vouchers on Membership Cards that have not been registered!! The reason that this is quite alarming is that if the customers with these cards ever lose their membership cards, then these vouchers, points and stamps collected will be lost forever, as we don’t know who it belonged to. Also transaction for cards that are not registered cannot be entered into our monthly prize draws. When I was designing the platform I had it in mind that the Membership Cards just work whether you register them or not. This makes adding points and stamps to cards easy when you first receive your card it has the points / stamps on it already before you even register it. 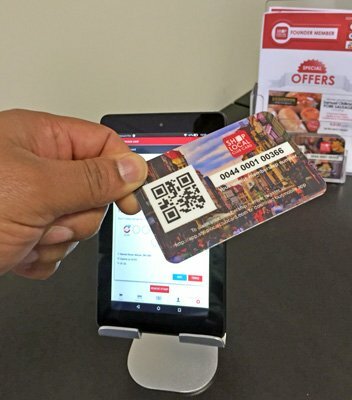 However we had some customers lose their cards and because they had registered the cards, we could easily reprint them and get them going again, but if you lose an unregistered card it will be impossible for us to find your membership number and get a reprint done for you. You will have to start again with a new Membership Card and lose all your hard earned points, stamps and vouchers. Brilliant idea – simple text message! Your membership number is on the front of the card and starts with 0044, you can enter your membership number with or without spaces and its quick and easy and costs your standard network rate sms message, which more often these days is free. This will now enable us to link your Membership Card to your mobile phone number, so if you lose your card – just tell us what your mobile number is and we will be able to get your card re-printed for you. These last 12 months have been brilliant, challenging and educational all in one! I have loved the experience of serving the businesses that have joined and have been delighted by the positive responses you the customers have sent to us. Here is to another successful 12 months and beyond! Thank you for reading and remember if you have any ideas for this blog then please don’t hesitate to email me directly. Marcus how do we get started as a shop owner with this loyalty scheme. Thank you so much for your interest in Shop Local Club Card. I will email you all the other details to you and I look forward to welcoming Truly Creative Designs to our Shop Local family of businesses. Saving the High Street Stop the Press! !